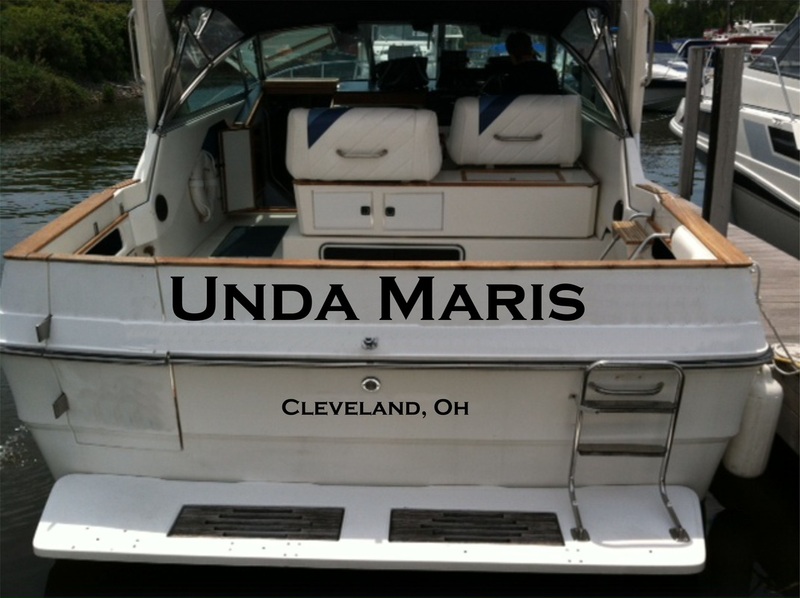 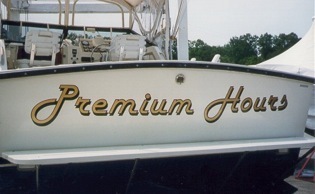 What a better way to personalize your home on the water than with boat lettering! 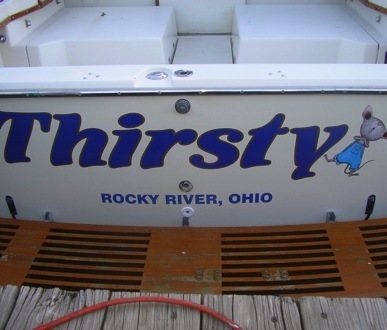 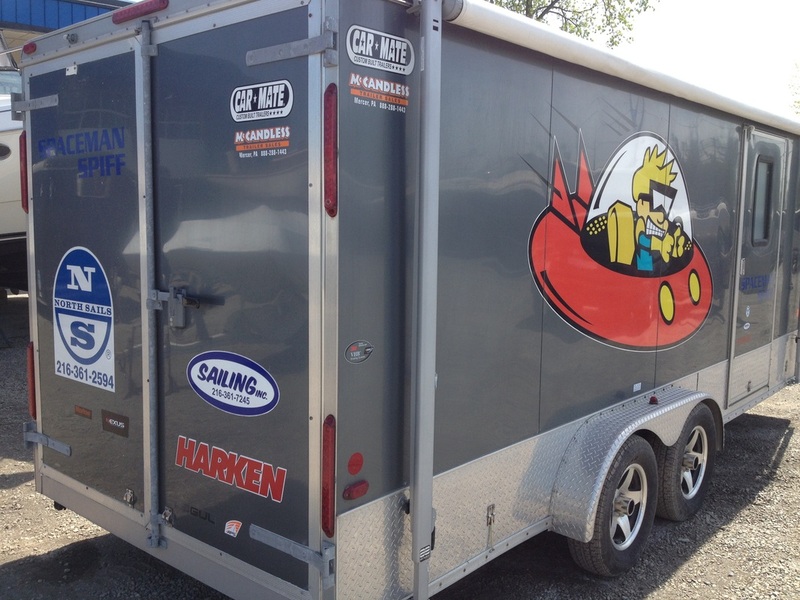 Erie Design can customize your lettering with special fonts, colors, or even full-color graphics. 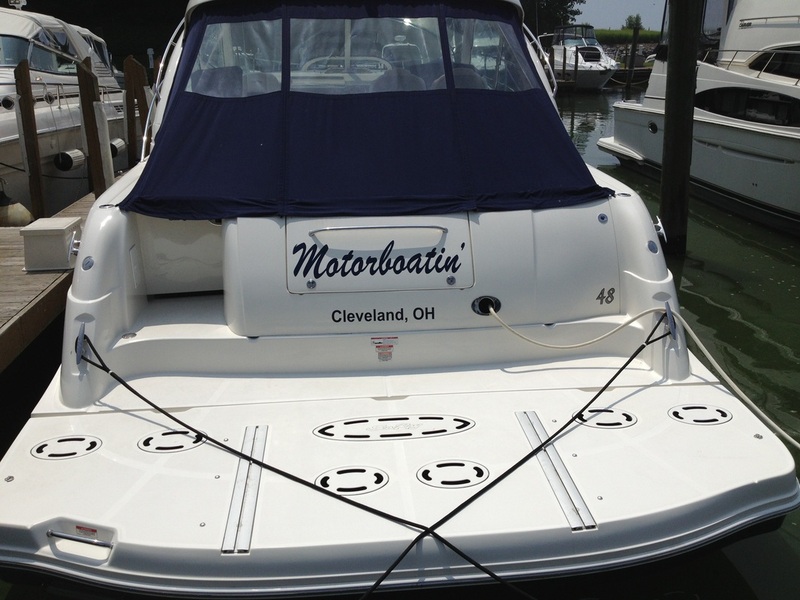 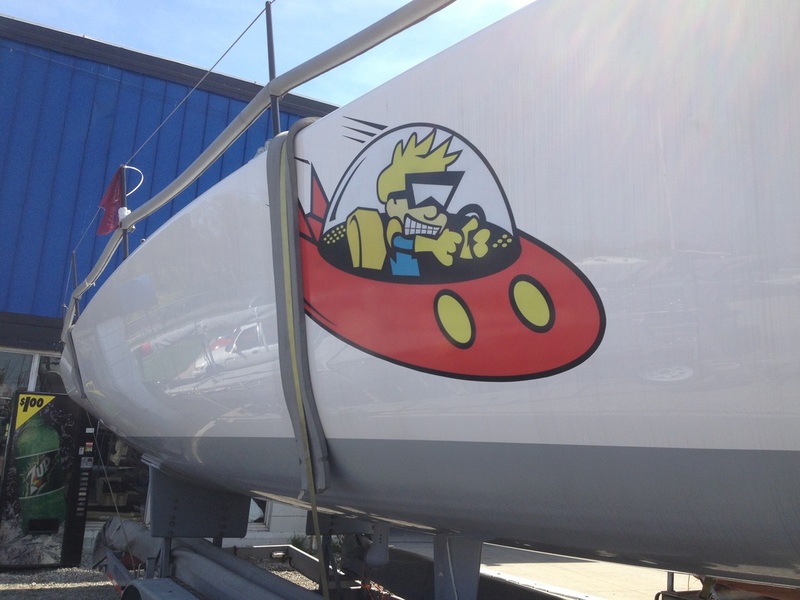 Let us help you design the perfect identity for your boat. 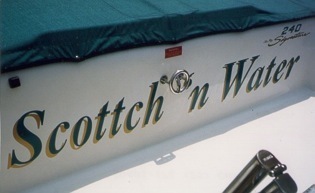 Removal of old lettering and installation of new lettering are also services that can be provided.